The Circuit Paul Ricard is a track with a lot of history but one that has been redesigned and upgraded for the 21st Century to make it one of the best in the world. Situated high in the mountains on the beautiful Côte d’Azur near to the town of Le Castellet, the Circuit Paul Ricard is a firm favourite for drivers and teams alike. 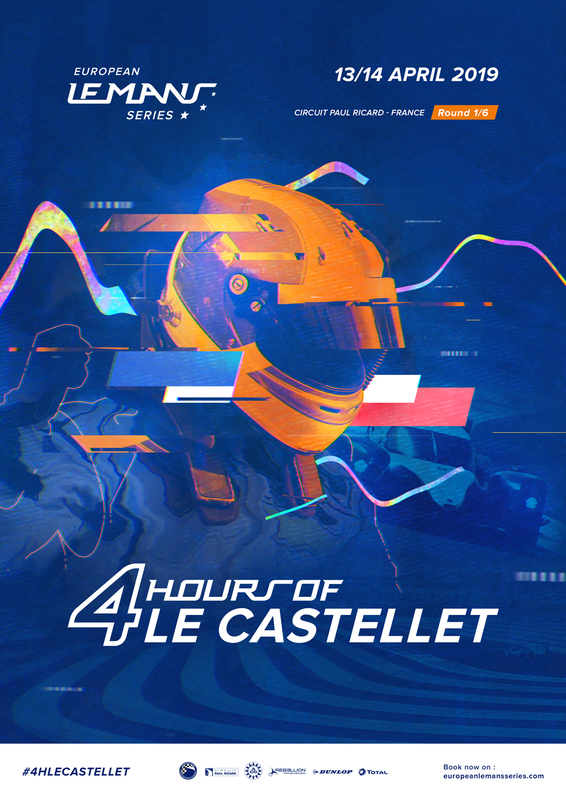 Now home to the French Formula One Grand Prix, Le Castellet provides the perfect stage for the start of the 2019 season.